It is surprising Apple’s standard lightening charger included with the Apple’s latest iPhone still has a tendency to break, fray, and just not work suddenly. 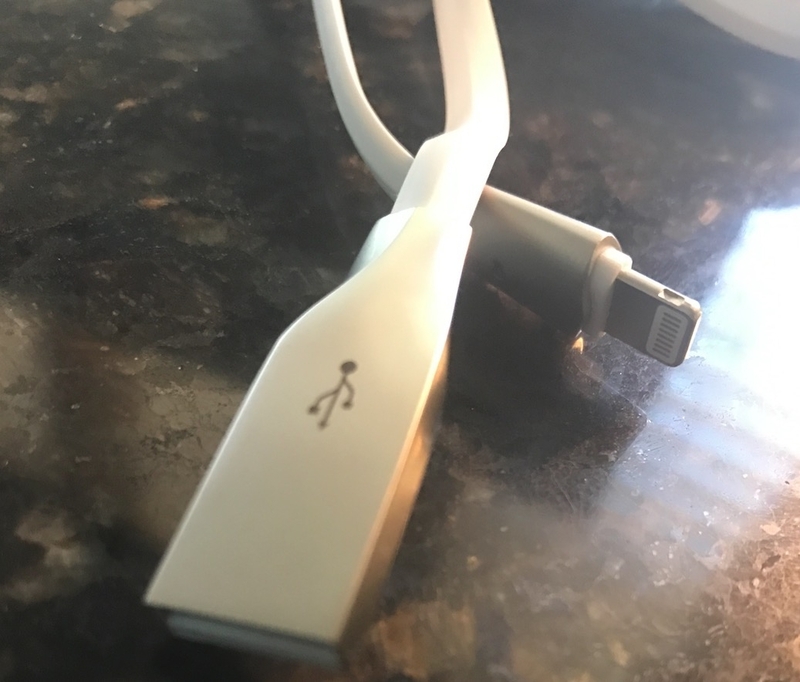 We were able to find a second hand lightening iPhone charging cable that exceeds our expectations and has lasted us several months without issue. 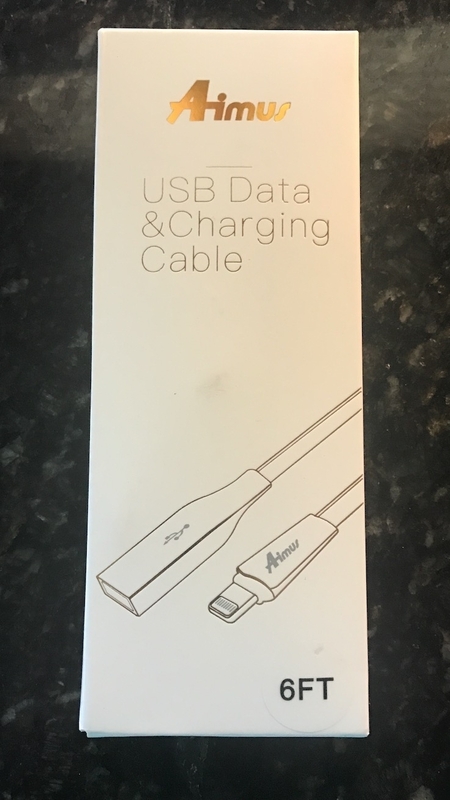 The Aimus Tangle-Free Lightening Cable durability and unique design makes it one of the most appealing cables in Amazon’s store. The cable is flat, flexible rubber. The cable does not tangle and it comes with a pretty nice carrying case (although I don’t see us ever using it for the cable). 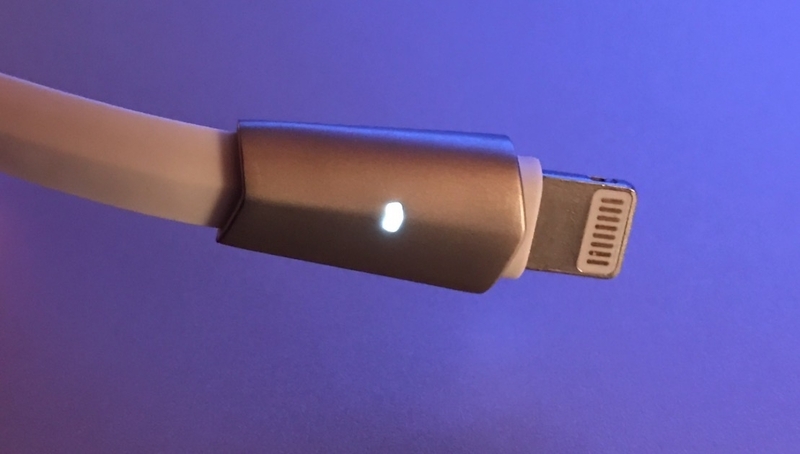 The plug end of the lightening cable has a white light that remains on when the cable is plugged in (not just if iPhone is plugged in). Fashionable! The cable is priced at $12.99 and Free Shipping at the time of this article. 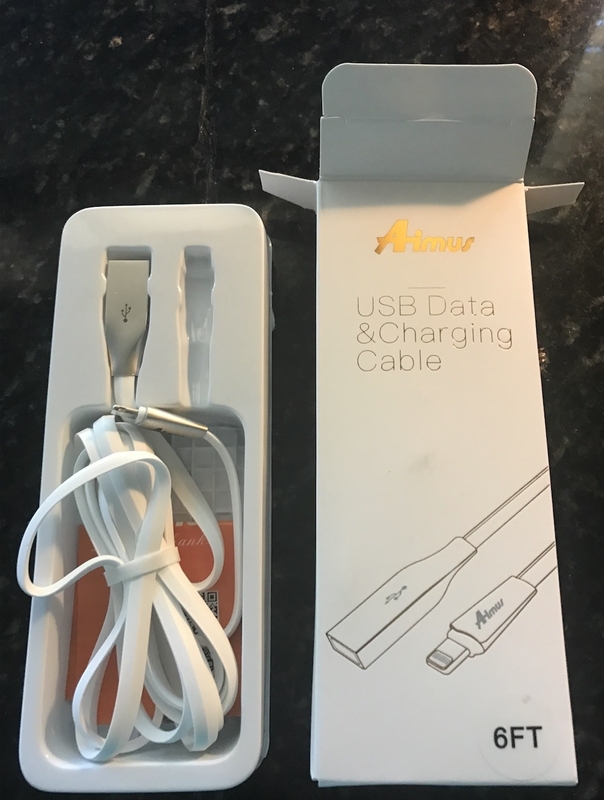 It comes in a neat box tightly packaged with a single paper-faced manual, Aimus carry-bag, and charging cable. We are completely pleased with this lightening cable! 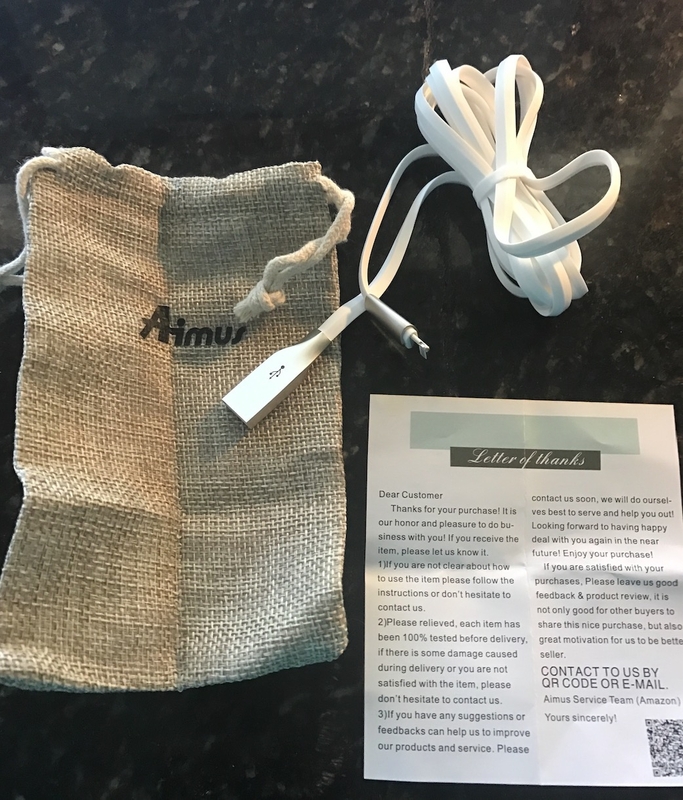 Buy the Aimus Tangle-Free Lightening Cable now!